Rostec, the Russian state-owned manufacturing conglomerate, is entering the blockchain fray. The corporation, which holds stakes in 700 industrial entities in Russia, is working with the Waves platform to develop a blockchain system to manage data on its vast holdings, which include the carmakers Autovaz and Kamaz and the firearms manufacturer Kalashnikov. Announced Thursday, Rostec has signed an agreement with Vostok, a startup founded by the Waves platform team. The two partners will invest a combined $2 million to bootstrap the project, but Rostec’s share was not disclosed. Over the next month, the joint team will present a roadmap for the project. The project will pave the way for the application of blockchain technology to Rostec’s operations – specifically, for standardizing, collecting and analyzing data about the products manufactured under Rostec’s supervision, which include both military and civilian goods. The information coming from these disparate locations to Rostec’s head office is not standardized and thus difficult to parse. Blockchain is expected to improve the organization and security of this data, some of which is sensitive military information. The project will also seek to develop solutions for so-called smart cities, which leverage data to manage urban resources more efficiently. To that end, the project would facilitate the sharing of data via blockchain between federal and municipal government bodies and citizens. Rostec has already been piloting smart city technology in several Russian cities designed to automatically regulate and adapt power consumption, traffic management, the work of street cameras with face recognition and other systems. These systems will be migrated to blockchain rails, a press representative of Rostec told CoinDesk. For Waves, the deal is a high-profile partnership that offers the opportunity to reach major players in the Russian economy. “Working together with Rostec, which is the main provider and driver for projects in digital economy, will not only get us access to the wide range of corporate and government clients but also will give us a strong impulse for the further development,” Waves’ and Vostok’s CEO Sasha Ivanov said in a statement. 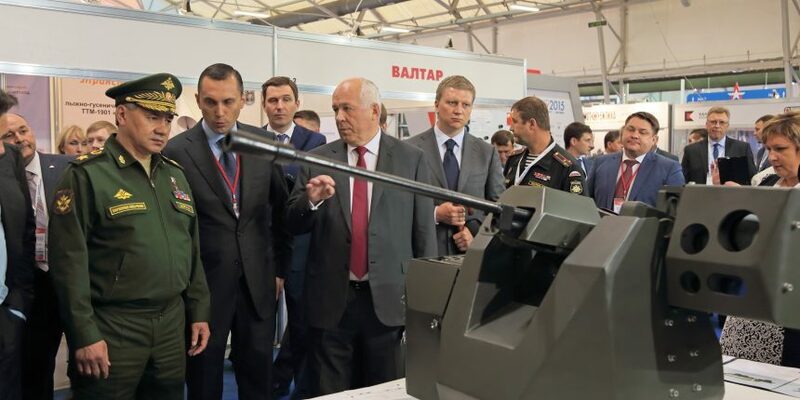 Rostec was created in 2007 as a state-funded corporation responsible for accelerating technological development in Russia and is chaired by Sergey Chemezov, one of the closest public officials to president Vladimir Putin. Rostec was assigned a key role in Digital Economy, the national development program designed by the Russian government to promote innovation in the country. In March 2017, blockchain technology was officially included in the program when prime minister Dmitry Medvedev issued an order to explore the possible use of the tech for managing Russian economic and governance practices.